Good public servants should be confident, committed, have good communication skills and uphold the ethics of the Public Service. 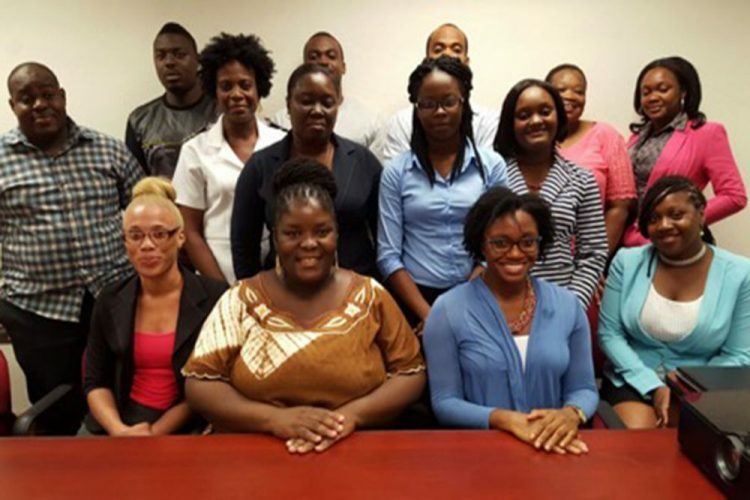 This advice was given on Tuesday to young members of the Public Service Union (PSU) at the inaugural PSU Young Workers Workshop, held at the Telecommunications conference room in the National Insurance Services Building. Carla Harry, senior assistant secretary in the Ministry of Health, Wellness and the Environment, told participants in the workshop they should take seriously their jobs to serve the public and be honest and have integrity, so that the trust of the public is retained. âCommitment calls for courage and resists difficulties and distractions. Commitment breeds competence, and it causes you to suppress your needs and interests for the greater good of the general public,â Harry said. The senior assistant secretary also emphasized the importance of good communication. Harry urged the workshop participants to guard against clear cases of unethical conduct, such as theft, fraud, bribery or exposing confidential information. âIf you personally uphold the ethical values of the Public Service, this helps maintain a positive image of government and country. Corruption, perceived corruption or unethical behaviour is just as harmful to society as actual instances,â Harry said.